Why did this man travel 200 miles to die here? It was the position of the body which somehow seemed strange. The cyclist who found the man thought he looked like he was having a rest, although it was bitterly cold and the rain was torrential. The Chew Track, which runs between two reservoirs, is steep. The dead man was positioned on his back perfectly in line with the slope. 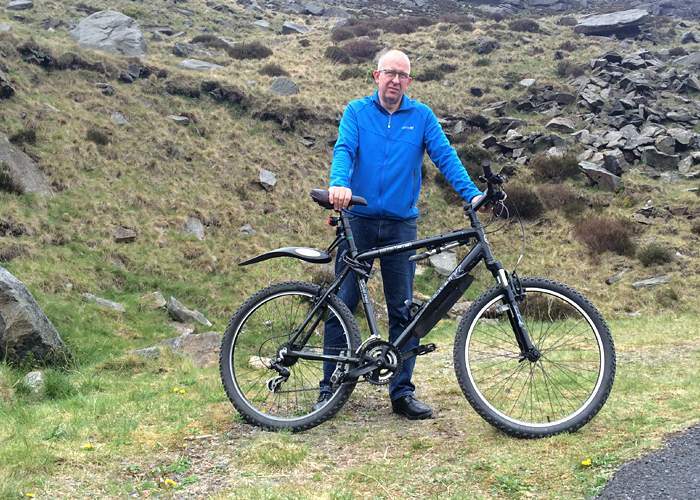 Stuart Crowther saw the body while out on one of his regular bike rides. He was on a small patch of grass, beneath what is known as Rob’s Rocks. “It just seemed odd he was lying so parallel to the path,” Crowther says. 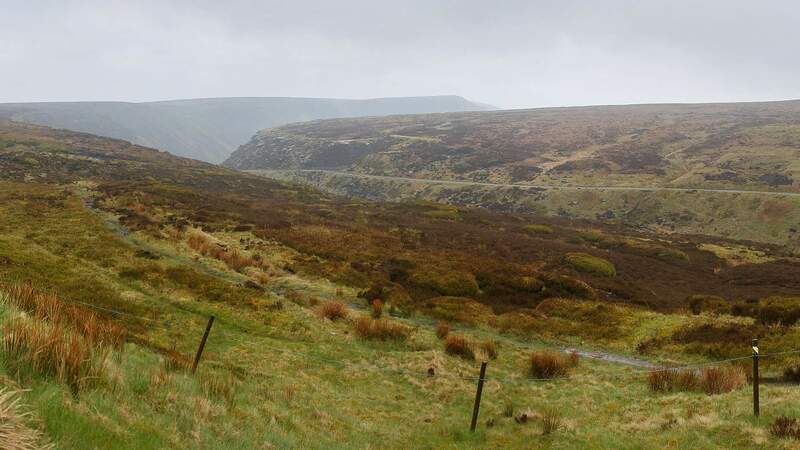 The area is by Saddleworth Moor, part of the Peak District National Park. 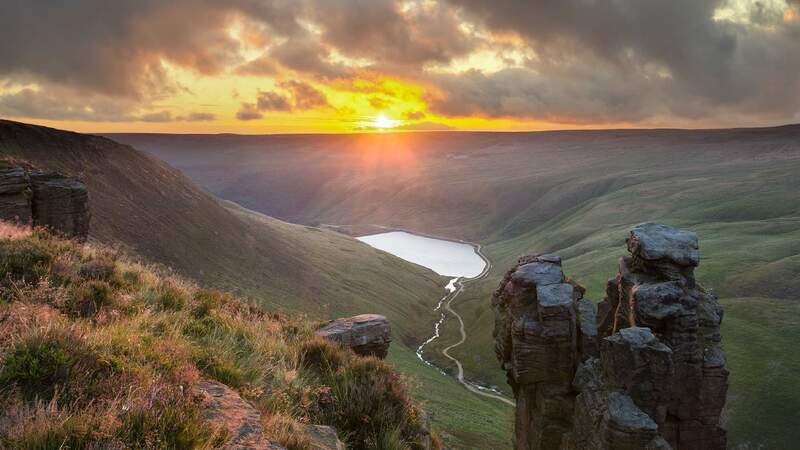 Many walkers are attracted by the beautiful landscape, the views, the climbs and the colours. But this man was not wearing anything approaching the right clothing for the walk or the weather - a jacket, shirt, sweater, corduroy trousers and slip-on shoes. 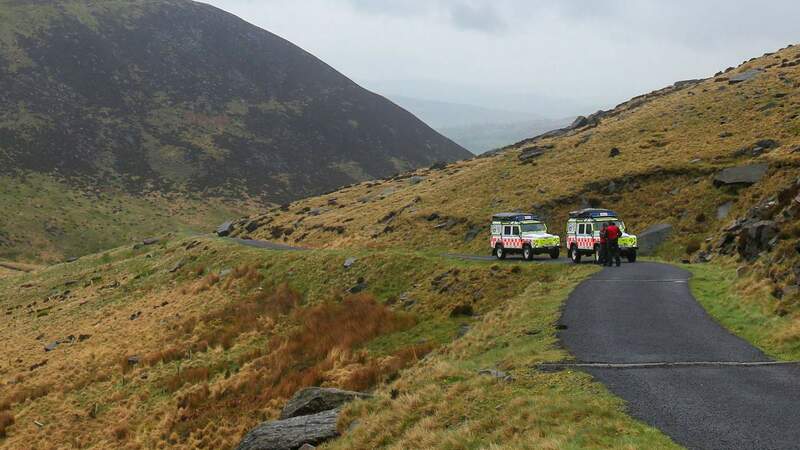 One of the Mountain Rescue volunteers wondered whether he had suffered a heart attack while coming back down the hill. But when Detective Sergeant John Coleman saw the body, he immediately thought there was something more deliberate. Coleman is from Greater Manchester Police and leading the investigation to find out who the man was. More often than not, people are carrying something from which they can be identified - a mobile phone, credit cards, a travel card. But this man had nothing. No wallet, no keys. No clue to who he was. Coleman says it is not unheard of to find no forms of ID on a body. But on such occasions, the police usually find it is just a case of matching the body with someone who is reported missing. Not this time. Six months have now passed since the man on the moor lay down by the path and died, and still no-one has even the vaguest notion of who he is. 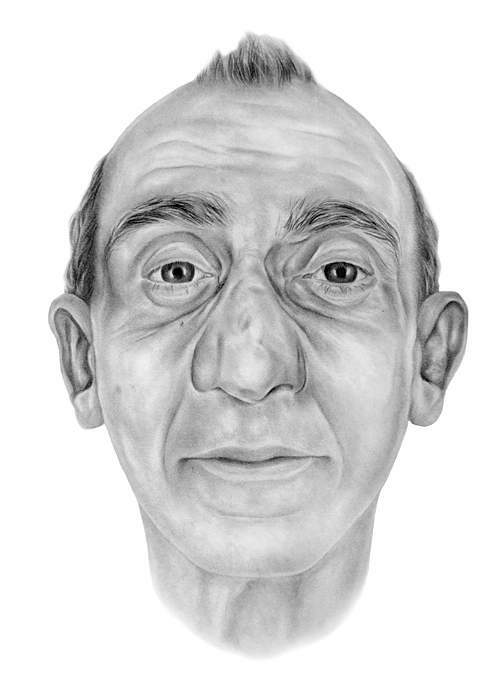 There is only a description - height 6ft 1in, white, slim build, receding grey hair, blue eyes, large nose which might have been broken. His inquest will have to make an official decision about whether this was suicide but the police believe it was. As each day passes, some might find it tempting to conclude that the man also made a deliberate decision that he did not want anyone to know his identity. 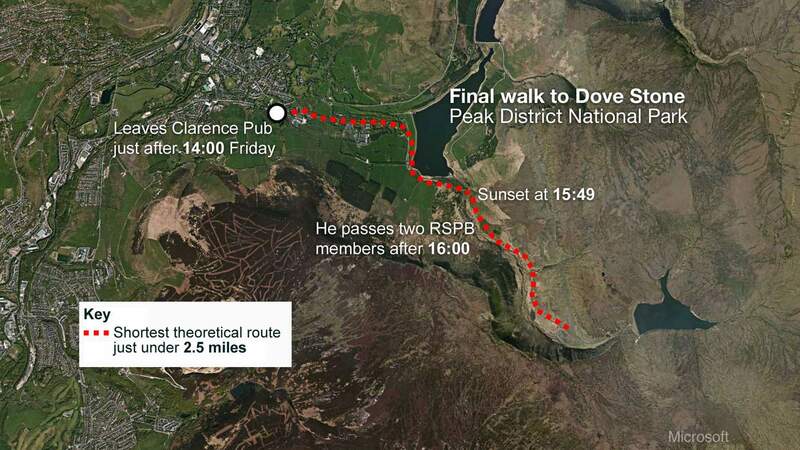 The last person the man is known to have spoken to was the landlord of The Clarence pub in the village of Greenfield, where many walkers set off from. From the entrance to The Clarence, it is easy to point to the place where the walk to the Chew Track begins, just as Robinson did for the visitor on that Friday afternoon. The body was found about 21 hours later. The cause of death was - for modern Britain - extremely unusual. 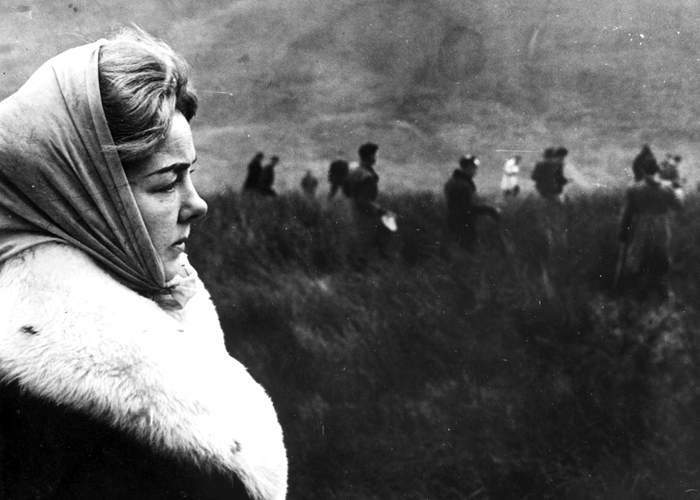 The man on the moor had died from strychnine poisoning. Despite the absence of a phone or wallet, the man did have some possessions on him. There was £130 in £10 notes. And there were the train tickets that have helped the police to piece together his final journey. 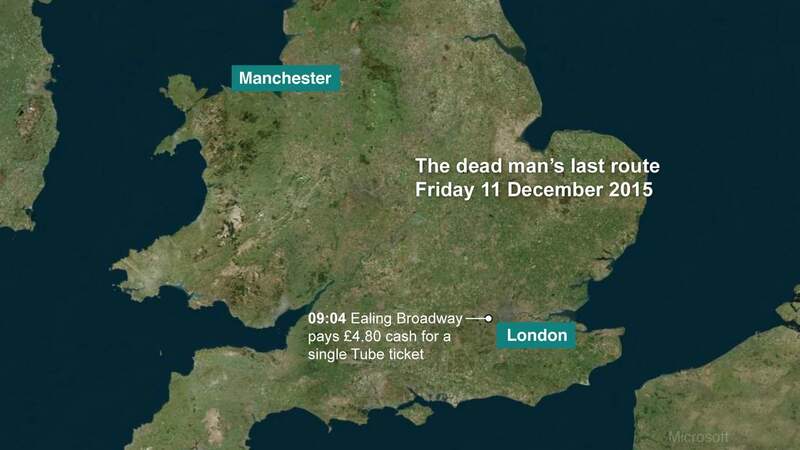 He started at 09:04 on Friday 11 December at Ealing Broadway Station in west London. 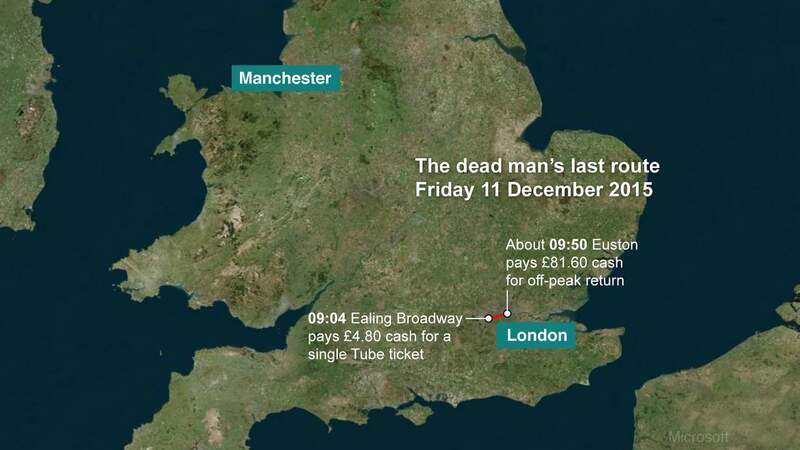 He purchased a single ticket to get into central London. 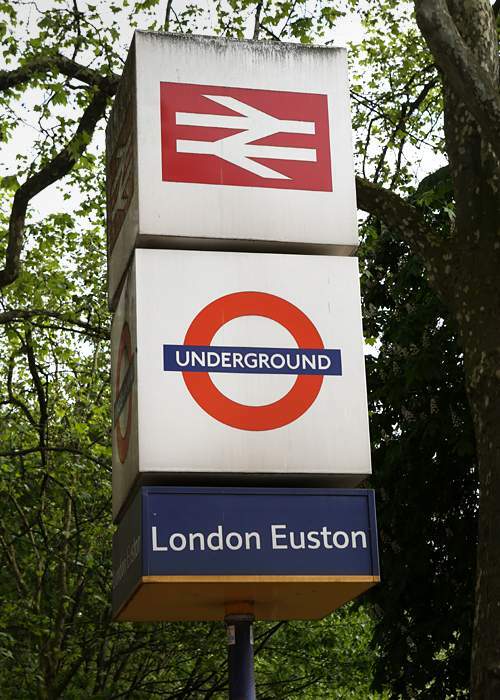 Forty-six minutes later, at 09:50, he was at Euston station booking his journey to Manchester. 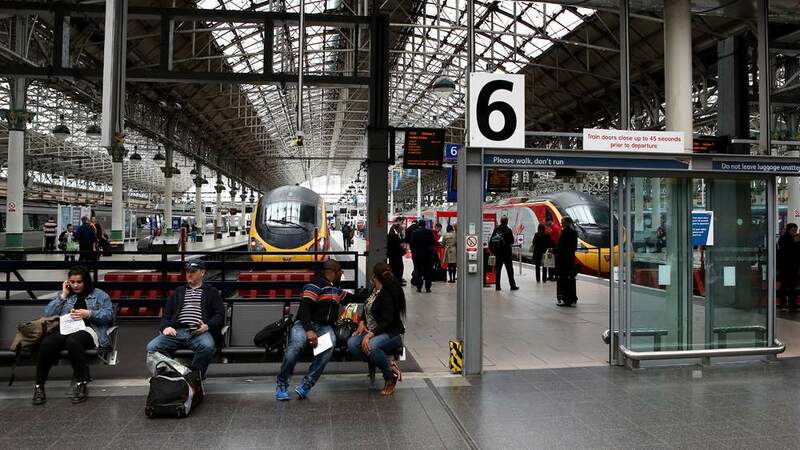 He bought return tickets, which the police think was a curious decision. “That’s one of those questions that at this stage we can’t answer,” Coleman says. But then again the return would only have been £1 more expensive than buying a single. He paid for all the tickets with cash. 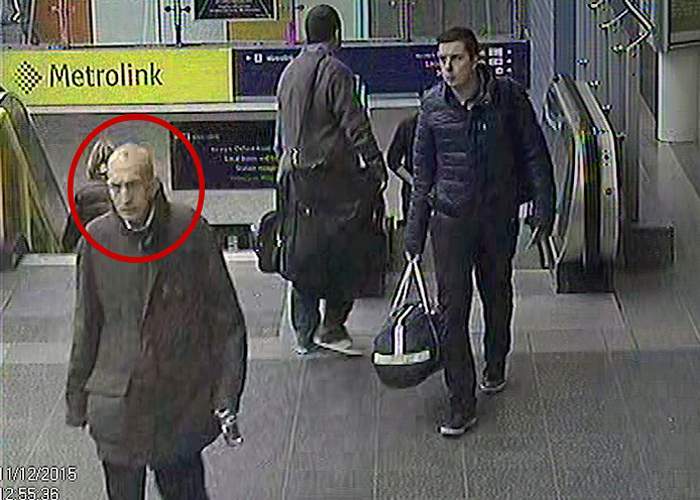 He was spotted on CCTV arriving in Manchester at 12:07, having caught the 10:00 train from Euston. 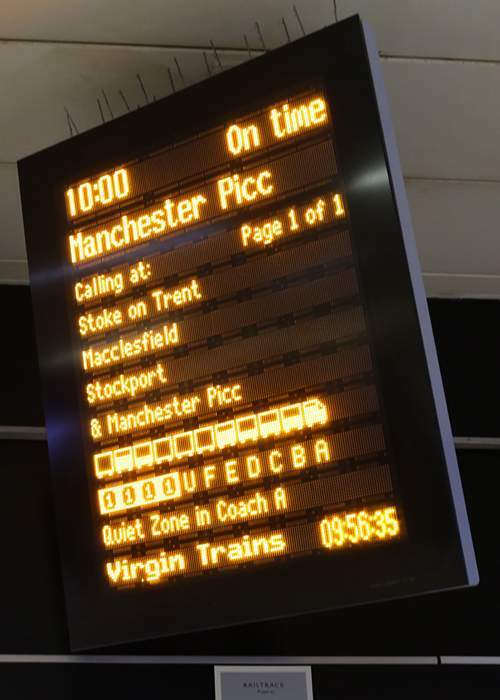 After leaving Manchester Piccadilly station there is a “missing 59 minutes” in the timeline. The police do not know how he reached The Clarence Pub in Greenfield at 14:00. 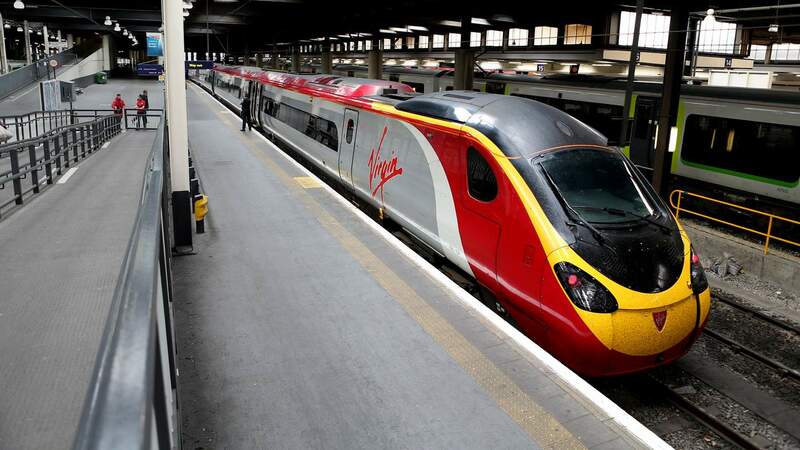 When they found his train tickets, police officers hoped the answers to his identity could be found in west London. Coleman travelled south and met up with officers from the Metropolitan Police. Despite those efforts, posters and media coverage, no one from London has come forward to say they recognise him. Was it more likely then that the man came into Ealing from somewhere else? Two floors below ground level at the town hall in Ealing, you find the council’s CCTV control room. There are screens showing images from about 600 separate cameras. 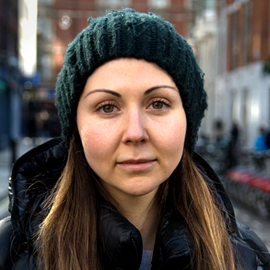 Staff monitor pictures from streets, pavements, parks, stairwells, car parks. 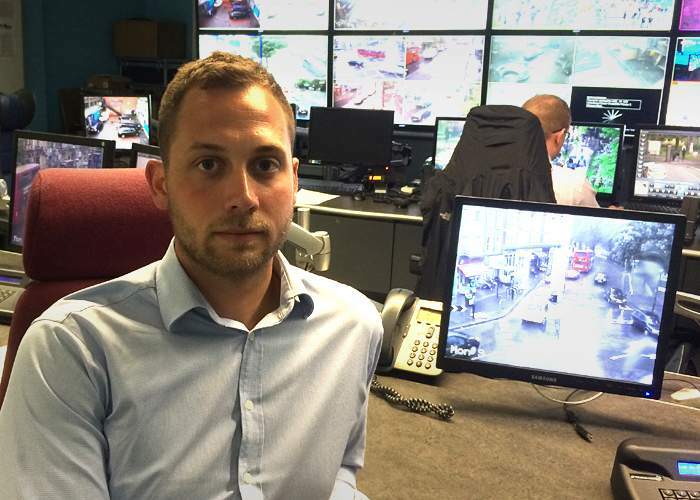 At his computer in an adjoining office, the manager of what he describes as the “CCTV nerve-centre”, Oliver Martin, presses play on footage from Friday 11 December. People of all shapes, sizes and ages are walking over a pedestrian crossing into Ealing Broadway station. “There - we got him,” he says, as the clock in the corner of the screen shows 09:03. Walking with what he describes as a swagger, with his hands in his pockets, it is definitely the man. 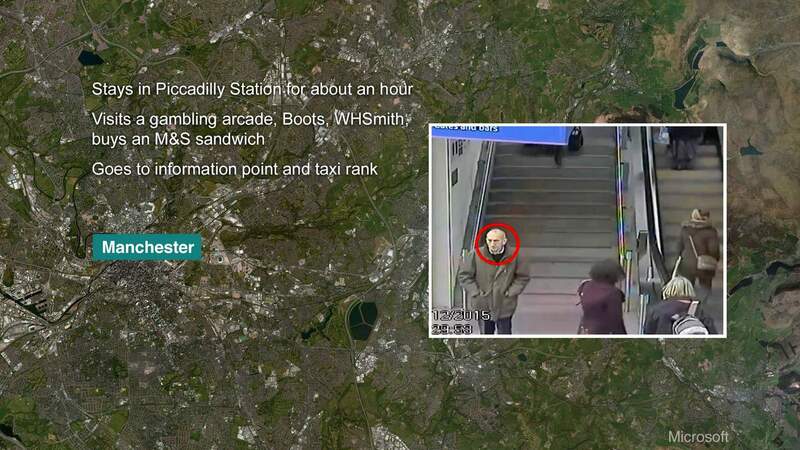 Altogether, on his walk to the station, he was seen on eight cameras. 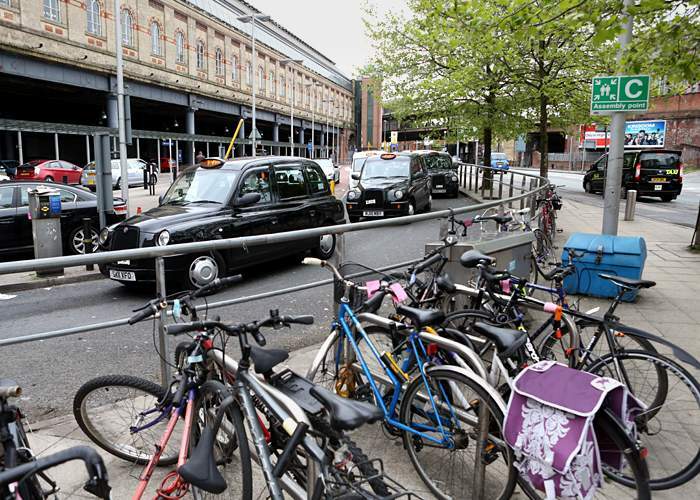 He walked straight past the turning to the station at one point - suggesting he did not know the area very well. Martin points to a map on the wall at the place where the man was first seen on camera. 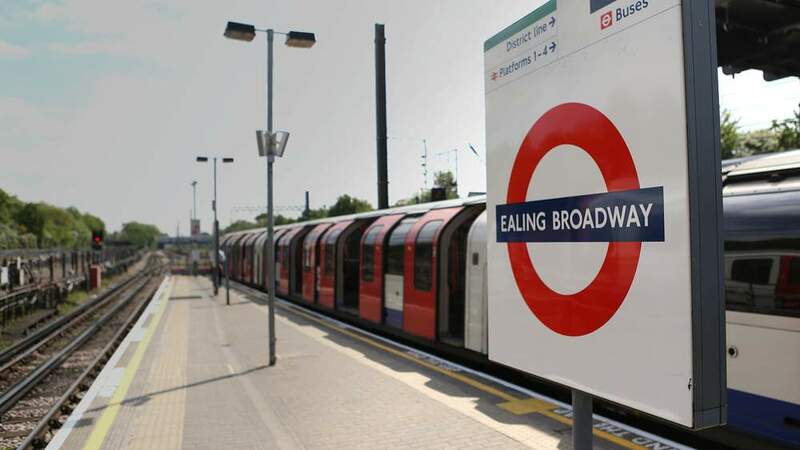 “There’s a fairly good assumption,” he says, “that he has potentially come from South Ealing station.” Martin points out that South Ealing is a London Underground station on the Piccadilly line and happens to be a few stops from Heathrow Airport. 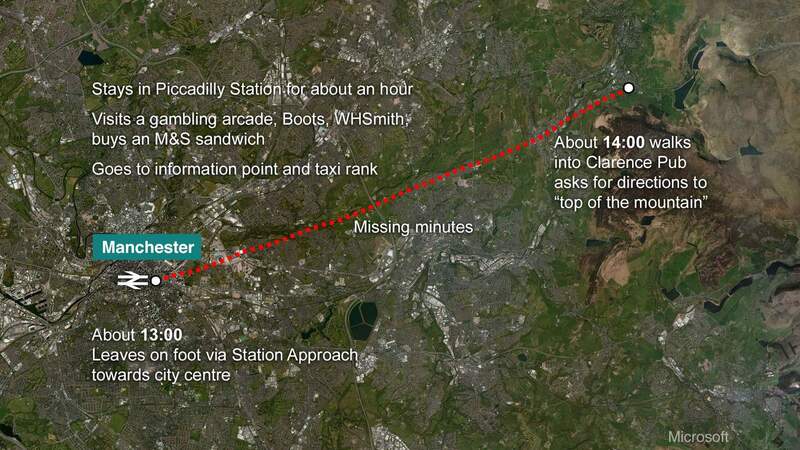 Did the man fly into the UK before making his final journey to the moor? 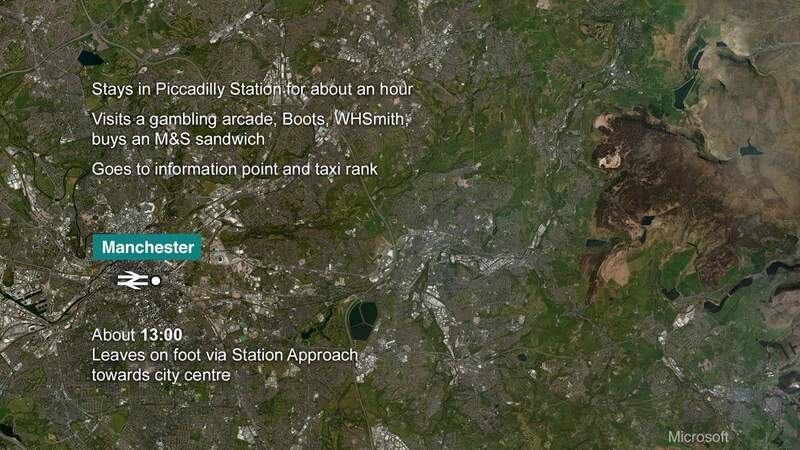 It would have been a strange and convoluted way to get to central London. It is a mile walk between South Ealing and Ealing Broadway. 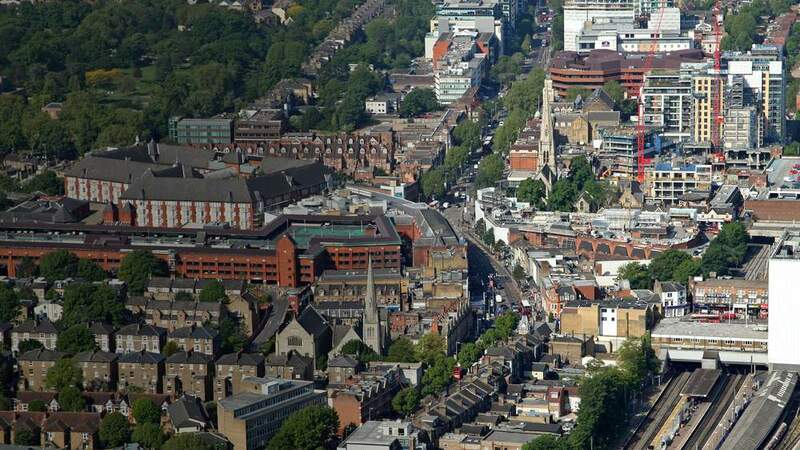 A Londoner would be most unlikely to choose that route and there would be no reason for a tourist making a cursory glance at a Tube map to opt for it. But wanting to know why the man was walking from that direction, Coleman went to South Ealing to investigate. “Every time you think you’ve got a line of enquiry, that enquiry closes very sharply,” he says. 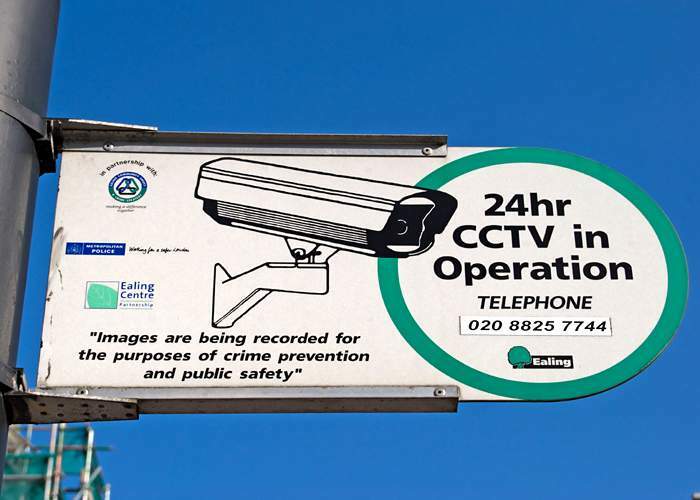 “You think that you’ll be able to track him back on CCTV into South Ealing and there’s no CCTV. You go and visit South Ealing train station, thinking he’s come through off the Piccadilly Line, and there’s no CCTV in working order on that day. In judging whether the man was from the UK or abroad, his choice of clothes may be significant. They were all purchased at Marks and Spencer, almost certainly in the UK judging by the labels, and his shoes came from Swiss luxury brand Bally. And, as Coleman points out, he had no travel documents on him, apart from the train tickets. As well as the clothes and the cash and the tickets, the one other object found on him was the container used to hold the strychnine. If you have heard of strychnine, you may have come across it in an Agatha Christie novel. Or maybe you remember it from Alfred Hitchcock's Psycho. Away from the world of fiction, it was the poison of choice of mole-catchers, until it was banned across the European Union in 2006. 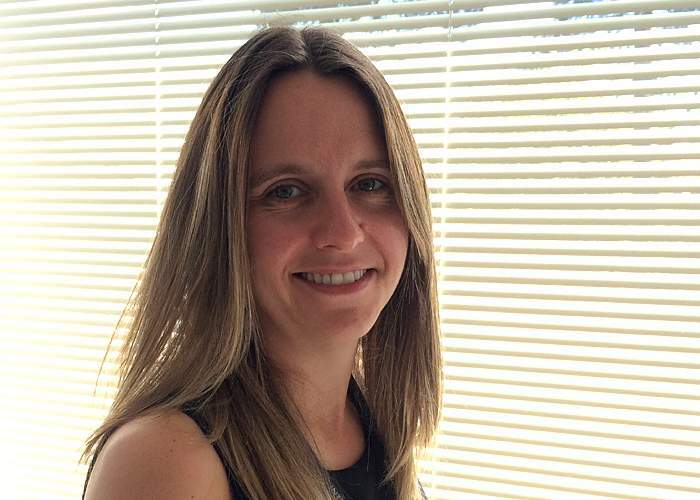 Forensic toxicologist Dr Hilary Hamnett, from the University of Glasgow, says strychnine poisoning is “very unusual - I’ve never seen a case of it in my career”. It is also what she describes as being “in the top ten of unpleasant poisons in terms of ways to die”, because of the convulsions it causes. 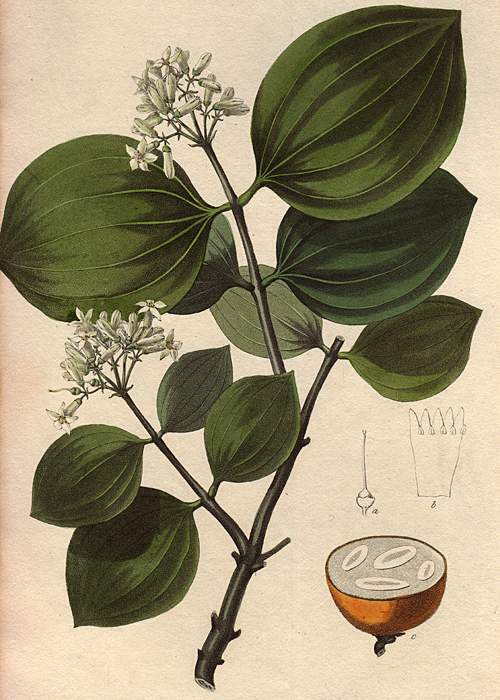 It comes from a family of plants known as Strychnos, which are found in Asia. While it is no longer available to buy legally in the UK, there are certain countries where it is still in use as a poison for pests. Pakistan is one of them. The medicine container the man had with him was made out of clear plastic, with a white lid and in a small blue cardboard box. There was writing in both English and Urdu. 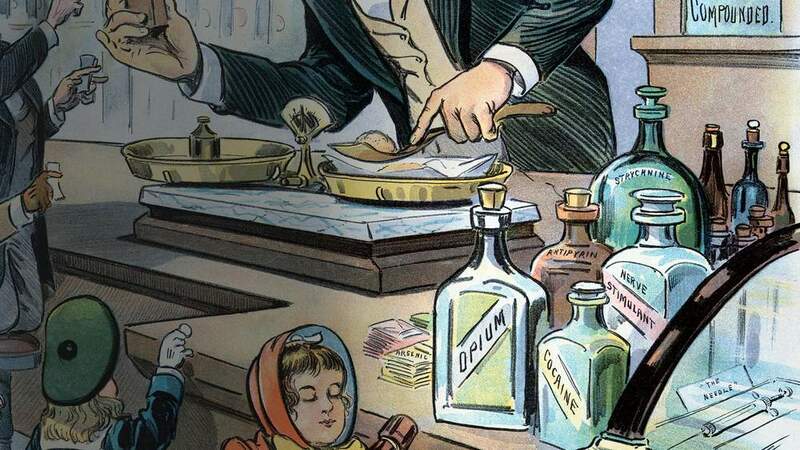 Before the strychnine, it had originally contained thyroxine sodium - a drug used by people with an underactive thyroid. 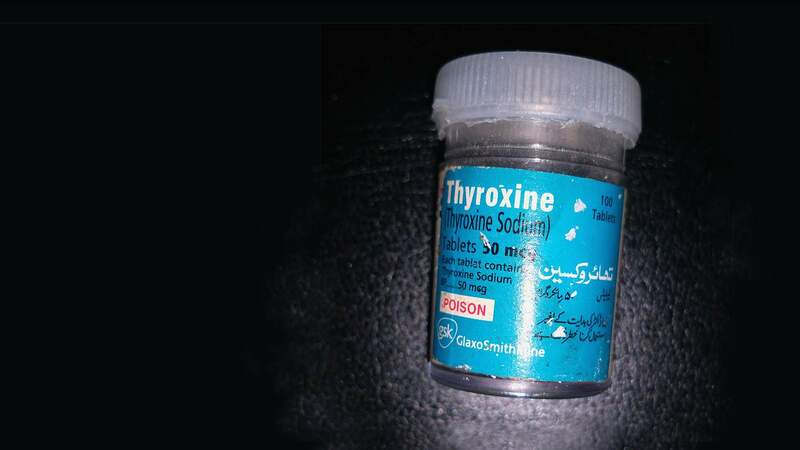 Police contacted the thyroxine manufacturers, GlaxoSmithKline. The batch had been manufactured and distributed in Pakistan. Three post-mortems have now been carried out on the body. The first established the cause of death. It also found he had no life-threatening illness. The second post-mortem explored an injury on his left leg. 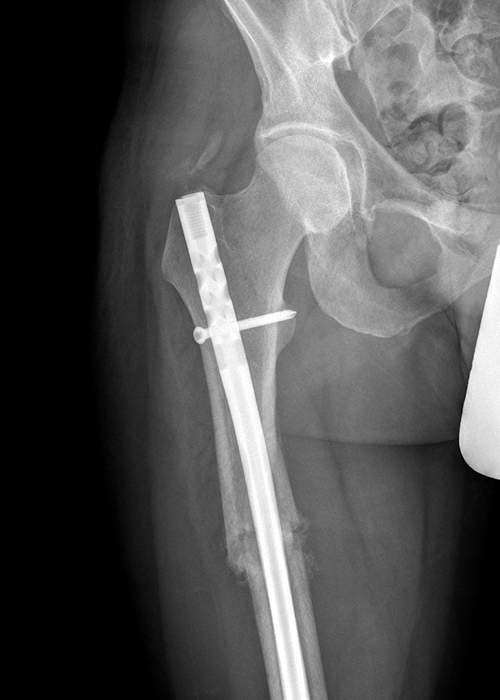 A titanium plate was discovered attached to his left femur. The third recovered the plate. It is that plate and the injury to the leg that could prove to be the biggest clue to the identity of the man on the moor. The injury was a serious one - caused by “quite a significant impact fall - either from a running or standing position or a collision with an obstacle”, says Coleman. It happened in or before 2013. 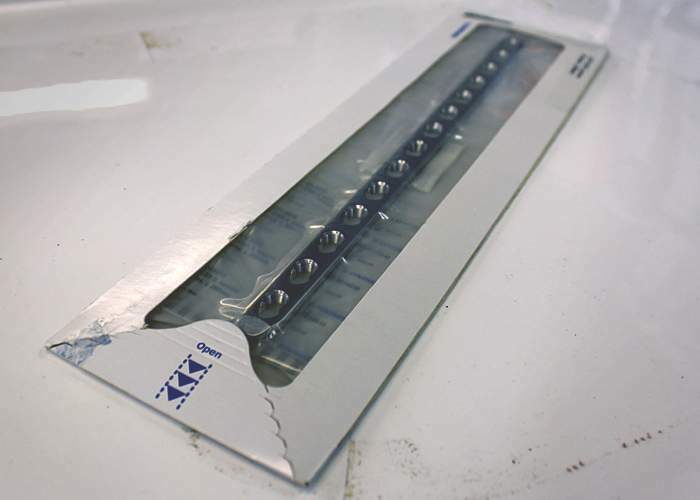 Some plates and implants used in surgery have batch numbers, making it easy for them to be traced. Others are stamped with the name of the manufacturer. On this one, there was not a number but there was a name - Treu-Dynamic, a company based in Sialkot in Pakistan. 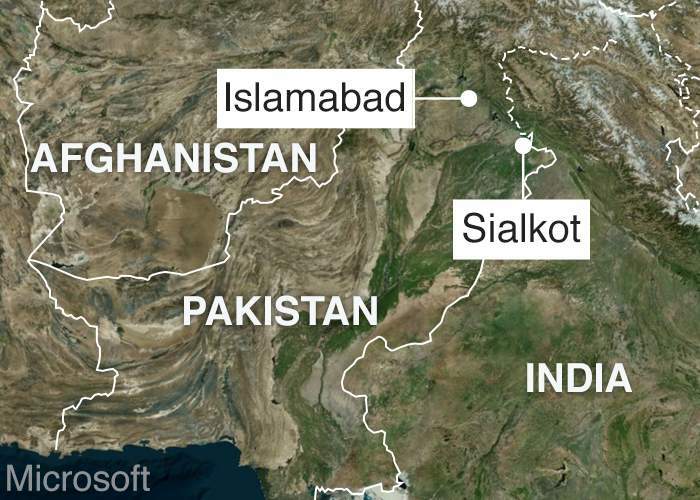 It is another and surely the most significant Pakistan connection. 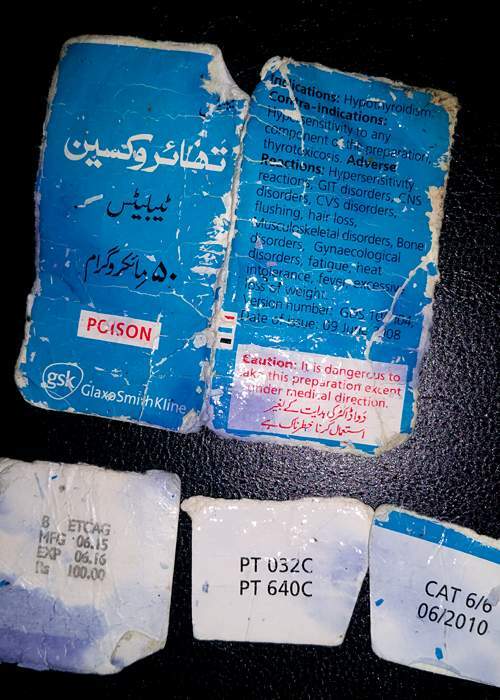 These particular plates have been used by just 12 hospitals, all in Pakistan. Treu-Dynamic supplied about 500 of them each year. This means the man’s operation must have taken place somewhere in Pakistan. “Is it because he was a national or a visitor to Pakistan at the time of the operation?” asks Coleman. Analysis of the injury shows that the fracture was at the top of the man’s leg and Coleman has now been told that the particular procedure and the way the plate was attached to the bone was “very unusual - outside of the norm”. Coleman is now sending the X-rays of the leg to the 12 hospitals which have used this kind of plate and to the Pakistan Orthopaedic Association. The hope is that the X-rays will be matched with a particular patient's records. The police are hoping that finding out the “who” might lead to the answers of some of the “whys”. 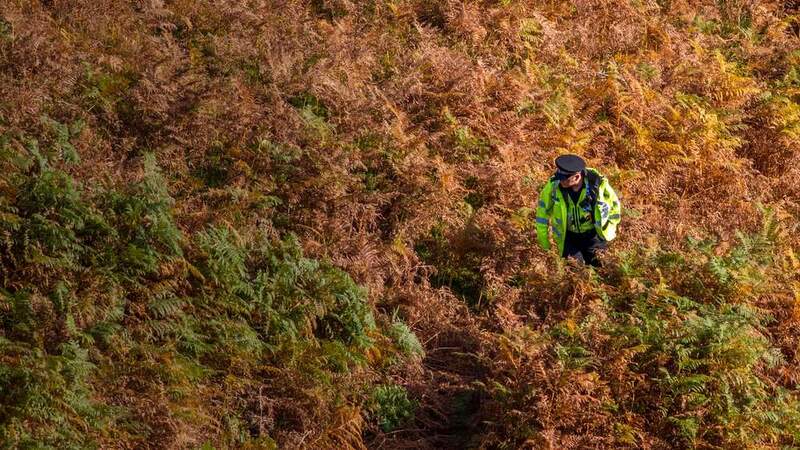 Why did the man travel all the way to the moorland track where he was found? Why there? Why poison? Why strychnine? Some count the area where the body was discovered as being part of Saddleworth Moor. It is very popular, especially on a bright summer’s day. 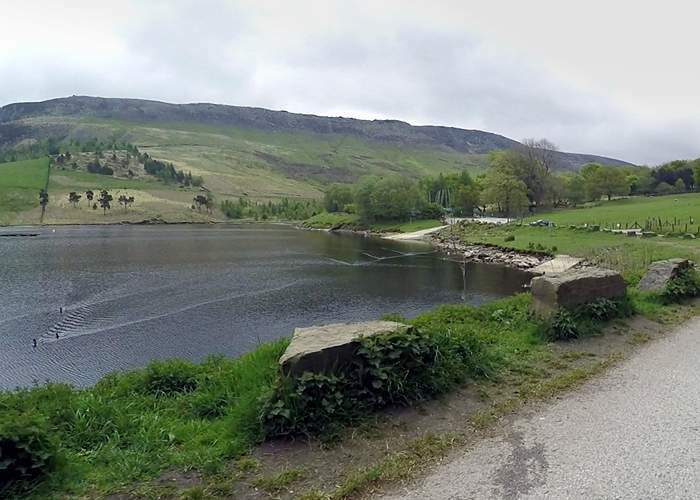 Not only walkers but cyclists and climbers come here, and sailors on Dovestone Reservoir. 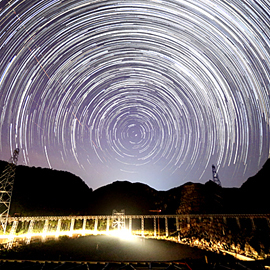 But it is also a place associated with a number of deaths over the years. 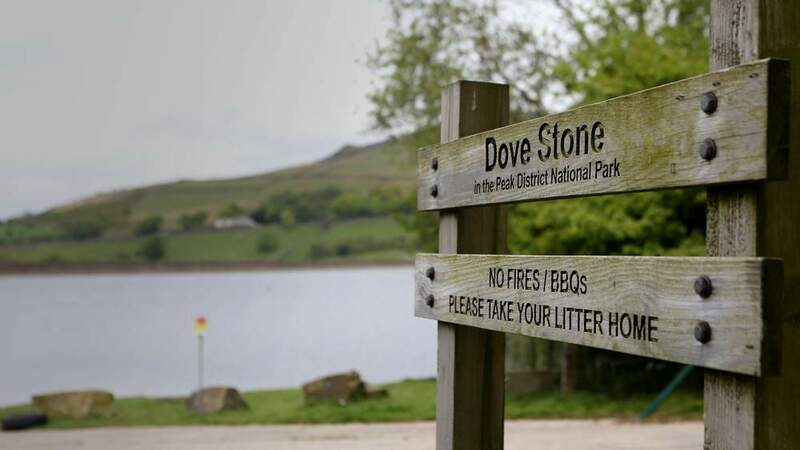 Peak District National Park Ranger Andy Valentine was brought up close by and now often takes his 4x4 past the spot where the man walked on that day back in December. 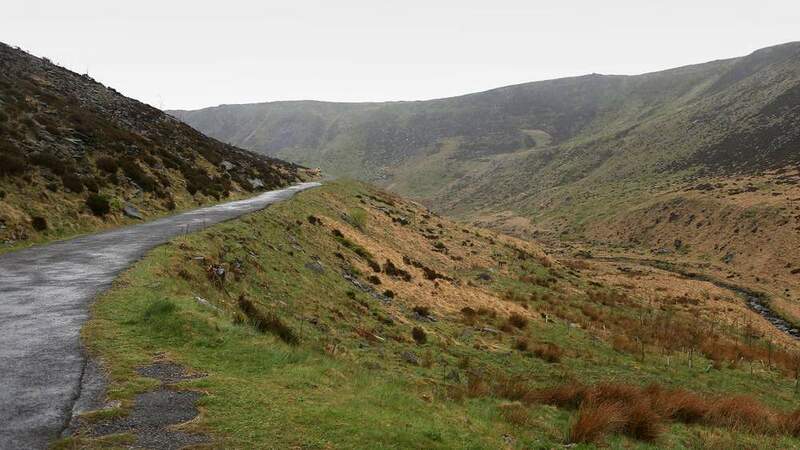 Driving along the bumpy track, he notes that the area is very close to where Ian Brady and Myra Hindley buried their child victims in the mid-1960s. Further up, the car passes some ragged rocks jutting skyward. It is known as Indian’s Head. “There are four aircraft wrecks within less than a mile of this spot,” Valentine continues. He points out where a British European Airways DC-3 came down in 1949. One theory, still not completely ruled out, is that the man’s death was somehow connected with that. Twenty-four people died. Eight survived. For a while, there was speculation that the man could have been one of them, coming back to the area where the crash happened. But the one remaining survivor is alive and well. Valentine looks out towards a place called Wilderness Gully. Going back a lot further, to the 1800s, “a landlord and his son were murdered by unknown assailants” and, a few years later, there was the accidental shooting of an MP. “This area is no stranger to tragedy,” observes Valentine. 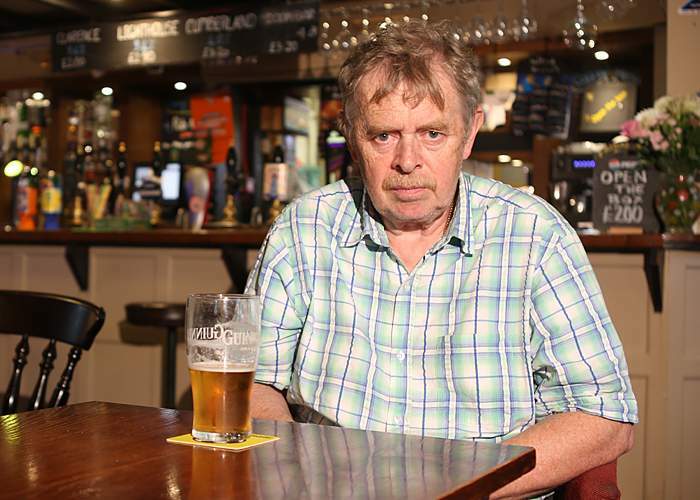 For whatever reason, the man travelled nearly 200 miles across England to be there. To go to that place to die. To try to answer some of those questions - and to find out anything they could - police officers have been examining his behaviour. 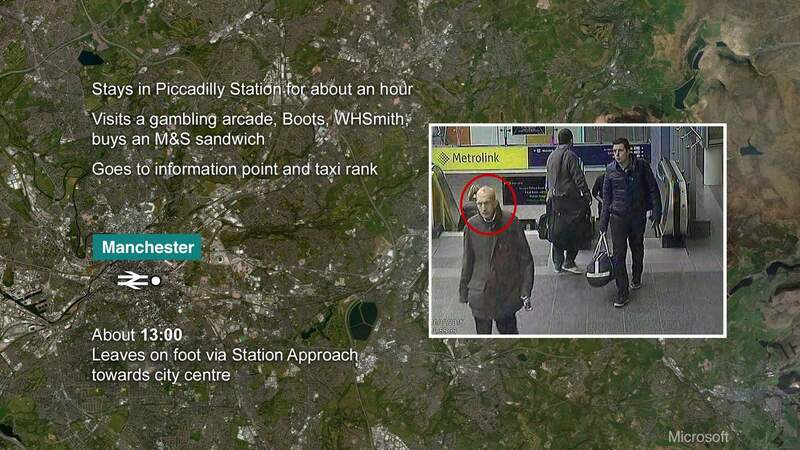 As well as poring over the CCTV footage in London, they have also retraced his steps in Manchester. 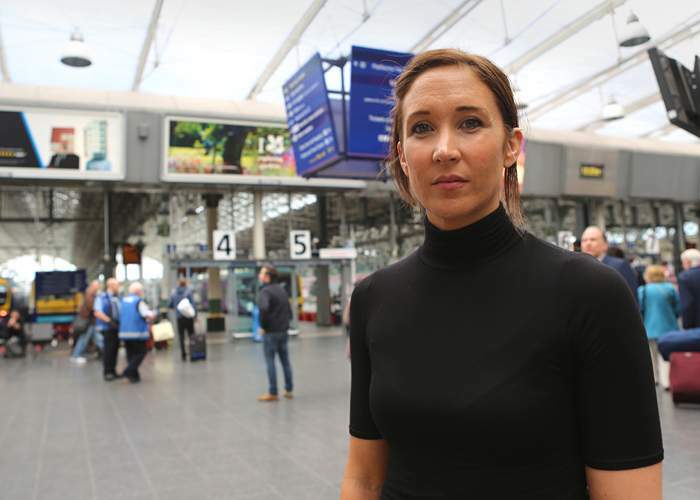 Detective Constable Nichola Chapman spent around three and a half days studying what was caught on camera at Manchester Piccadilly train station, trying to find out “as much as we could” about him, to see if he had spoken to anybody or used a credit card. “He didn’t really know where he was going or what he was doing or what his purpose was of being in the train station,” says Chapman. She retraced his steps off the platform, turning right, across the station concourse, to a slot machine and gambling shop. 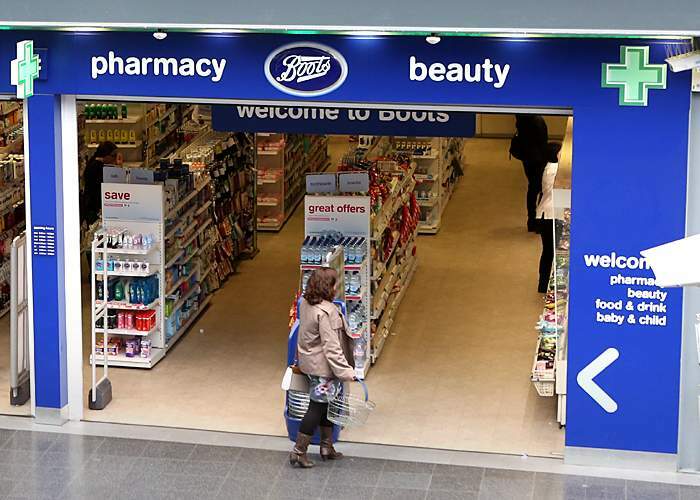 He then walked into Boots, the chemists, which is the shop next door. He spent a bit longer there but, again, did not seem to spend any money. His next stop was WHSmith, the stationers. He went in and then out. After that, he left the station but only briefly before coming back in again. In the minutes which followed, he took the escalator up to a Marks and Spencer food shop, spent five minutes there, did not buy anything, wandered around various cafes, went back down the stairs and then, two or three minutes later, took the escalator back up again. 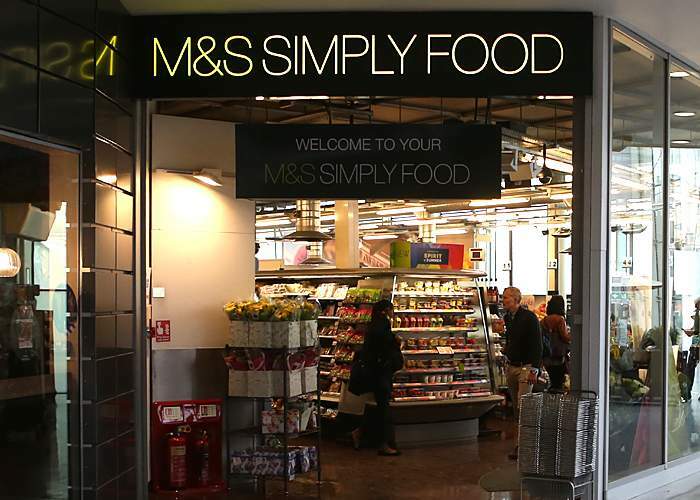 He returned to Marks and Spencer and this time he bought a sandwich. After eating his food, he walked back down the stairs and went outside to the taxi rank. But he did not get a taxi. Instead, he came back into the station. It was then that he was finally seen talking to someone. He spent about five minutes with a person working at the station’s information desk. “We were excited. We were thinking ‘bingo’, we’re going to get some information here,” Chapman says. We will never know. The member of staff could not remember talking to him. “To lose that opportunity was incredibly disappointing,” says Chapman. The man then left the train station through yet another exit and this time crossed the road, merged into the crowds and disappeared from view. That was at 13:01 and six months ago. 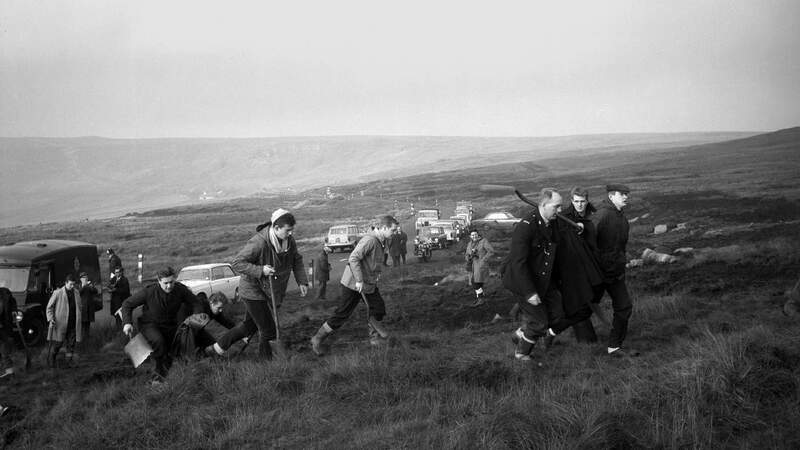 All this time on from his death, the man on the moor is still in the mortuary at the Royal Oldham Hospital, where he was taken on the day he was found. Rebecca Hales and Julie Berry are pathology technicians there. It is very unusual for them to have a body without a name. “It’s not nice to call somebody an unknown person”, Berry says. “I think collectively as a department we decided that it would be nice to give him some kind of identity,” Hales recalls. It was Berry who came up with the name. 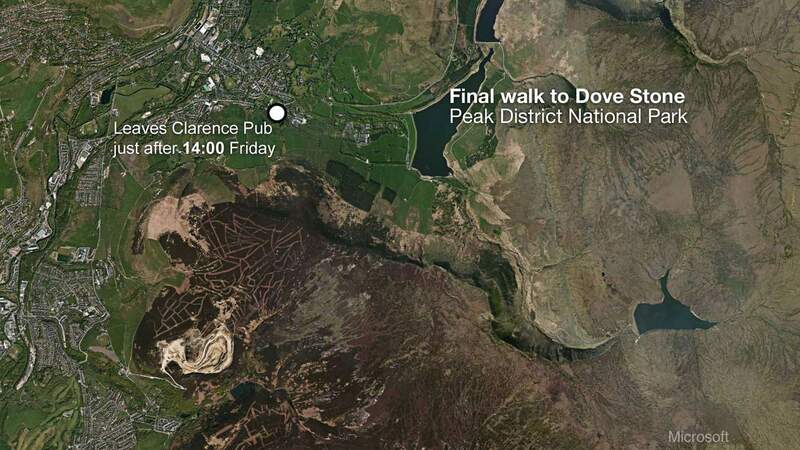 For a surname, they called him Dovestones, after the reservoir close to where he was found. That is how, for now at least, the man on the moor became Neil Dovestones. The man they are calling Neil was the 42nd unidentified body found in the United Kingdom in 2015. About 60% of unidentified cases are resolved in the year that they are found but that leaves many which are not. At the UK Missing Persons Bureau at Sunningdale in Berkshire, Louise Vesely-Shore, clicks through picture after picture on her computer. Some are photographs, most are artists impressions. 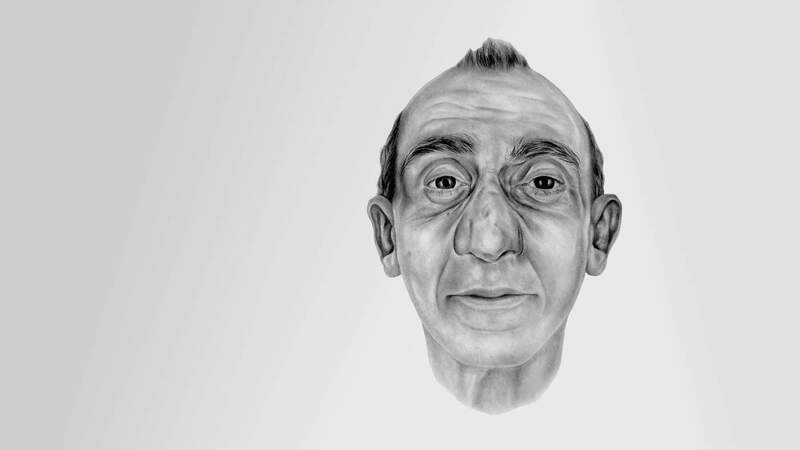 These are the unidentified people from over the years. Neil is one of 744. In addition there are 131 unidentified body parts. Vesely-Shore explains quite a few of the bodies are of people who have taken their own lives. “One of the things we do see is they may leave some of their personal belongings at home,” she says. Some, she says, may want to leave them for family members or may simply feel they “don’t need their mobile phone or wallet anymore”. “Obviously, it does make our task more challenging”. The Missing Persons Bureau works with individual police forces to help find out who some of these people are. 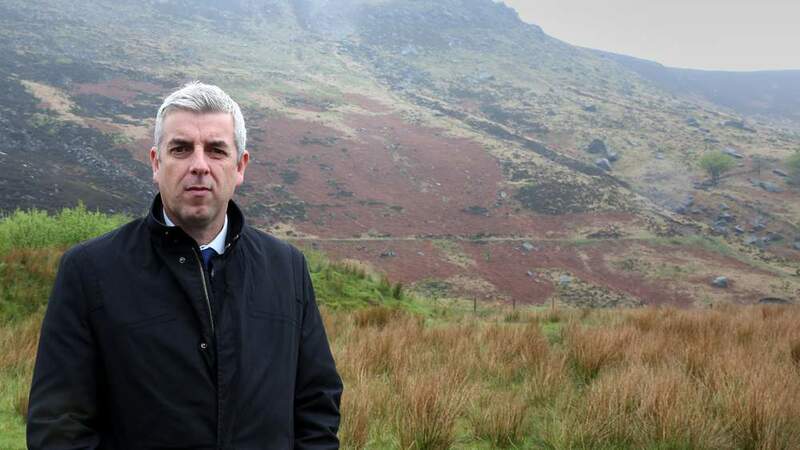 In the case of the body on the moor, they have been liaising with DS John Coleman and his team. Coleman has been a police officer for about 20 years. Thinking back to December, he says, even when he realised there were not any possessions which showed who the man was, he still had a “realistic expectation that we would identify the male within certainly a matter of days”. Six months on, he says, in his experience, the case “is unique - I’ve never come across a similar set of circumstances”. 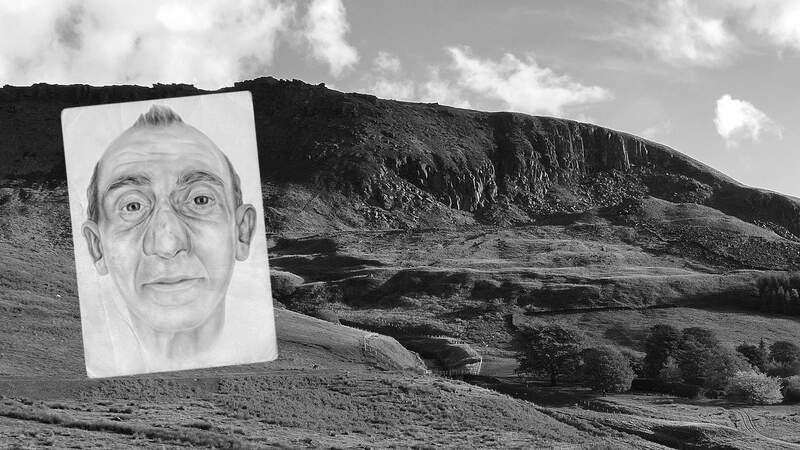 What started as a body on a hillside in the Peak District has become a multi-national investigation. Coleman says he is now “dependent on the recollections of consultants and hospital staff and on record-keeping in Pakistan”. 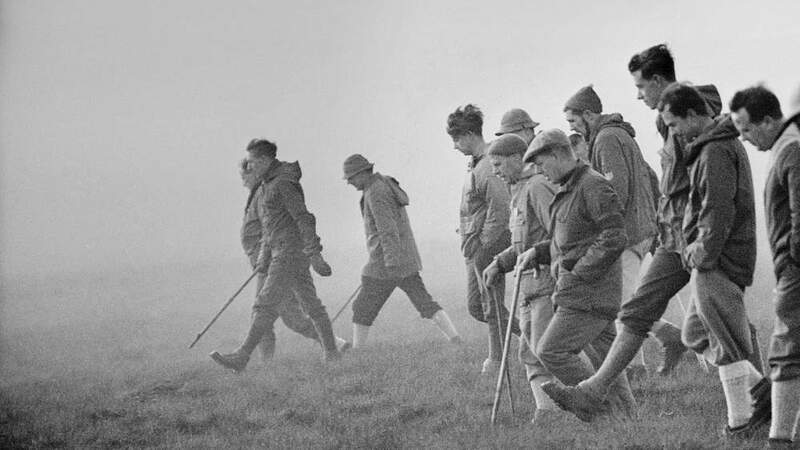 He is trying to find out the length of time that records are kept in the 12 hospitals which have used the type of titanium plate found in the man on the moor’s left leg. If X-rays of serious leg injuries over a number of years can be examined, he believes he will finally be able to give the man his proper name. Coleman says, no matter what happens, the effort has been worth it. 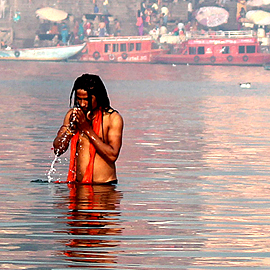 India's dying mother: Can the River Ganges be saved?